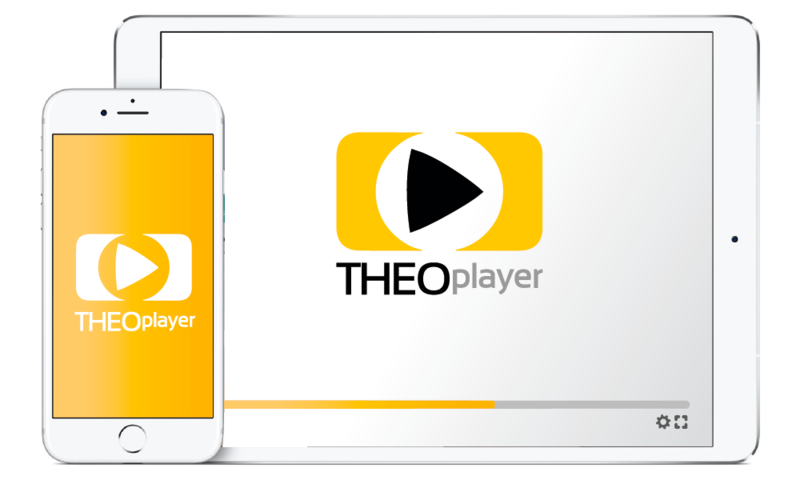 The THEOplayer iOS SDK is developed from the ground up to fulfill the high expectations of your iOS viewers. 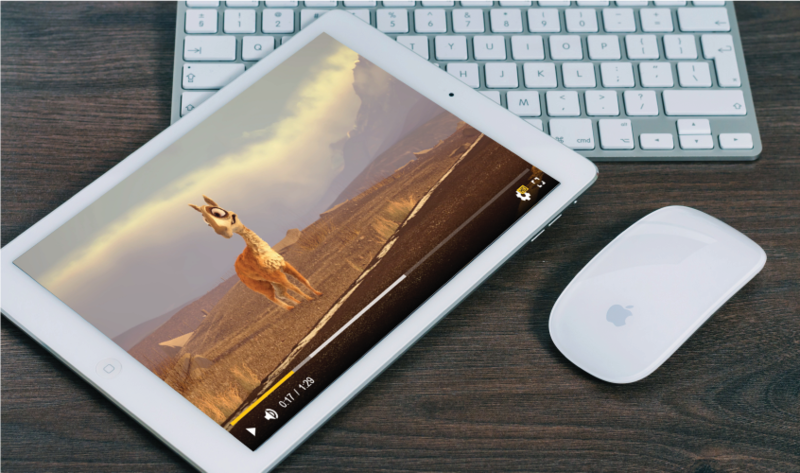 Transform the way in which video gets consumed with our failsafe playback, fast start-up time and smooth seeking to deliver a true native video experience across iPhone and iPad. THEOplayer's iOS SDK provides out of the box support for all advertisement types including pre-rolls, mid-rolls, post-rolls and server-side ad insertion. Combined with a number of tested partnerships and pre-integrations with the world's biggest advertisement providers, THEOplayer makes advertisements integration within your mobile content an absolute breeze. Content piracy is expected to cost operators more than 50$ billion between 2016 and 2022. THEOplayer's iOS SDK contains a dedicated security stack in order to prevent your content from being stolen. Combined with our extensive partnerships and pre-integrations with DRM and content security companies, the security of your content comes guaranteed.